In true Midwestern fashion, you'll feel immediately like family when visiting our Inbound Marketing Agency in Chicago office. Mojo Chicago is dedicated to teaching and growing the HubSpot community in the windy city. Our talented inbound marketing team in Chicago tackles both B2B and B2C clients with developing a digital marketing strategy and executing said strategy to help their clients grow through acquiring new customers and retaining and growing current customers. 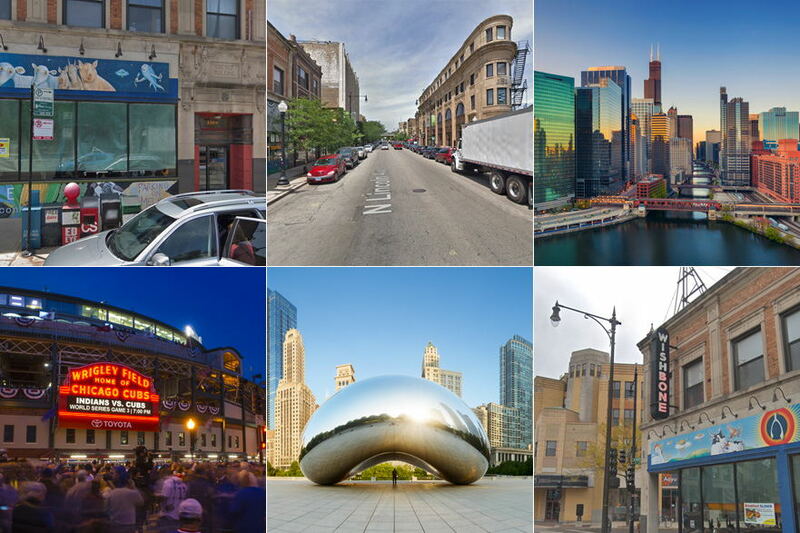 The Mojo Chicago office enjoys every perk Chicago has to offer, from Cubs games (of course, since we're on the Northside) and great bars to the beaches and heading outdoors on the Lakeshore trails, there is nothing quite like Chicago to check every box on your list.